The LG G4 is one of our favorite phones of the year. It has a micro SD card slot and removable battery when most flagship phones don’t, but it also lacks a feature that most other flagship phones have. 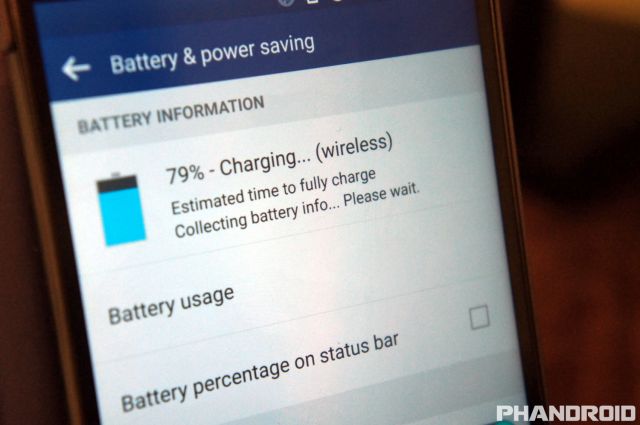 I’m talking about wireless charging. You can buy a Quick Circle case to add wireless charging to your G4, but those cost around $40. There is a cheaper DIY solution. The Quick Circle case with wireless charging is no different than the regular plastic G4 battery cover, save for one difference. LG has added a Qi wireless charging chip to the back. If you don’t want to buy a special case for wireless charging you can actually just buy the chip and stick it on your existing back cover. It’s very easy to do. First you’ll need to buy the Qi sticker. You can buy this one from Amazon for only $10, and it includes NFC (you’ll see why in a bit). As a bonus this chip also comes with a wirless charing stand. Score! First you’ll need to peel off the existing NFC sticker from your back cover. You won’t need it any more because the wireless charging chip includes NFC. 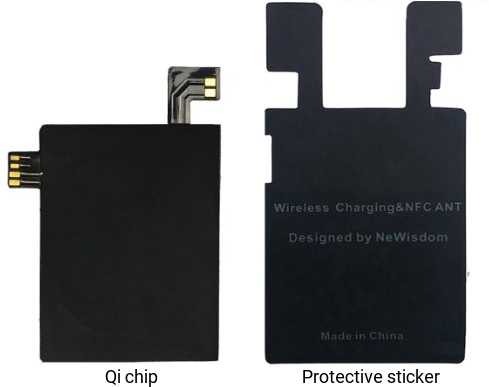 Place the new chip in the same location as the NFC sticker you removed. You’ll notice a slight indentation in the case where the contact points on the left should go. Put the back cover back on and test it to see if wireless charging is working. If not, remove the back and slightly rearrange the chip. 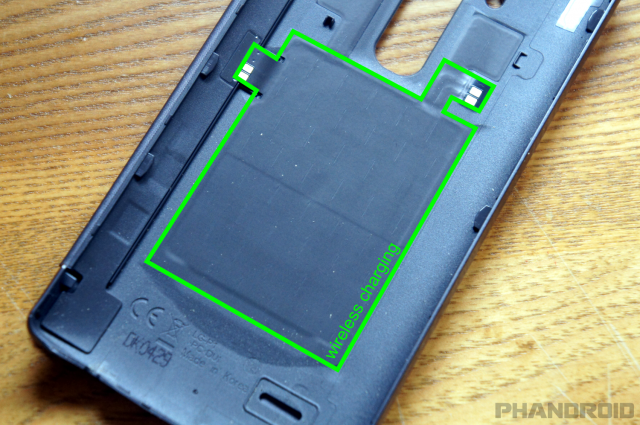 Once you’re succesfully charging the device you can add the included sticker to protect the chip and keep it firmly in place. You will now be able to charge your G4 on any Qi-enabled wireless charger. If you want to add wireless charging to your leather G4 this is the best way to do it. It’s cheap and easy if you follow the simple steps. 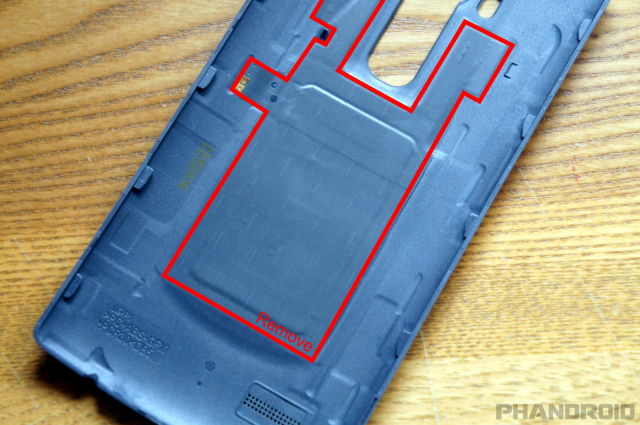 Let us know if you’ve done this to your LG G4.